So you think you can catch criminals on a horse ? Riding a horse ain’t easy but luckily this police horse is a skilled one! He won’t make it your job easy, but we think you think control it! 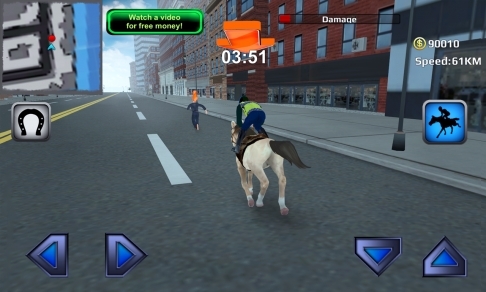 In 3D Police Horse Racing Extreme it’s all about racing to the emergency scene and catching the dangerous bad guys! Let us see what you’re made off and maybe there will be a place for you in the hall of fame of horse riding policemen! 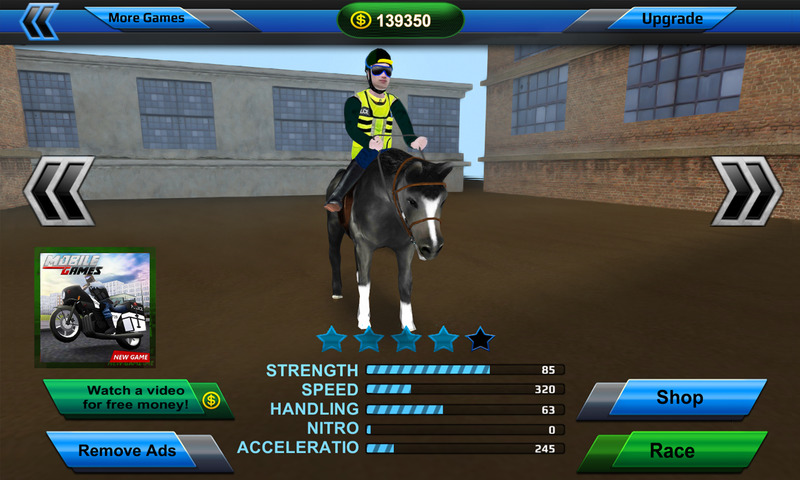 Are you ready to play this amazing horse racing game ? 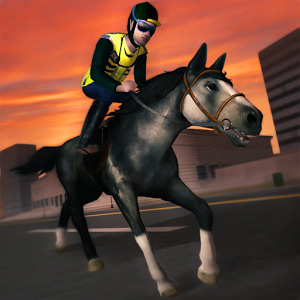 With the unlimited missions in Police Horse Racing Extreme you will be playing for hours! You can play as long as you want, because their isn’t an end to this police horse simulator! Police games mixed with horse games, how amazing is that! 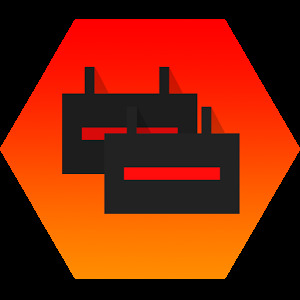 Start your police games job right now and become the best on Google Play! Unlock all the epic police horse simulator horses ! With each challenging police horse simulator mission you finish you will collect some money, with your hard earned money you can buy more epic horses, with their own unique features! 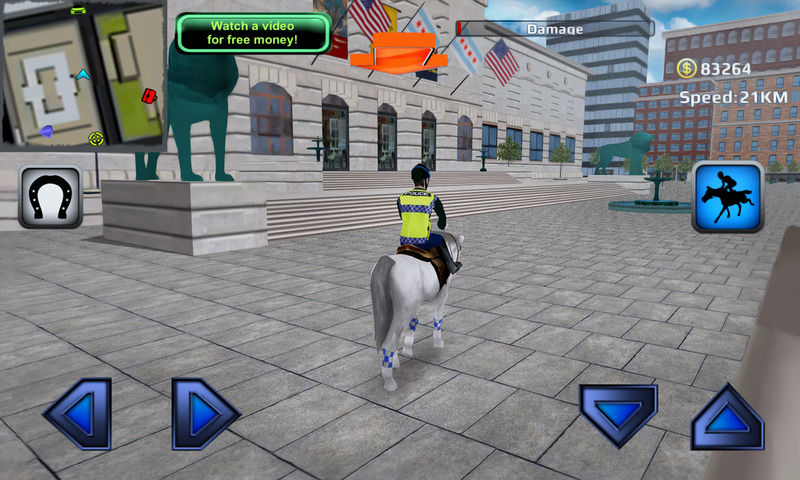 Go Go Go officer and let’s catch some dangerous criminals In this amazing horse simulator! 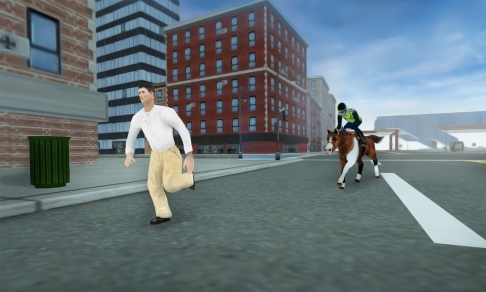 ▶ Police games made fun again with the implementation of horses! ▶ Let’s go officer and catch some dangerous criminals! 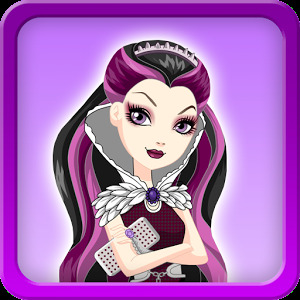 ▶ Finish missions and get paid! ▶ Collect all the epic horses in this horse simulator! Our players are very important to us at Mobilegames. 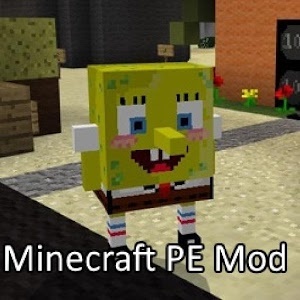 We want to make better games and also police horse simulator games that you, as our players like! Let us know in the comments, or any other social media what you would like to see for our next games! Make the fun for yourself and If you like police games then please don't forget to rate this game!